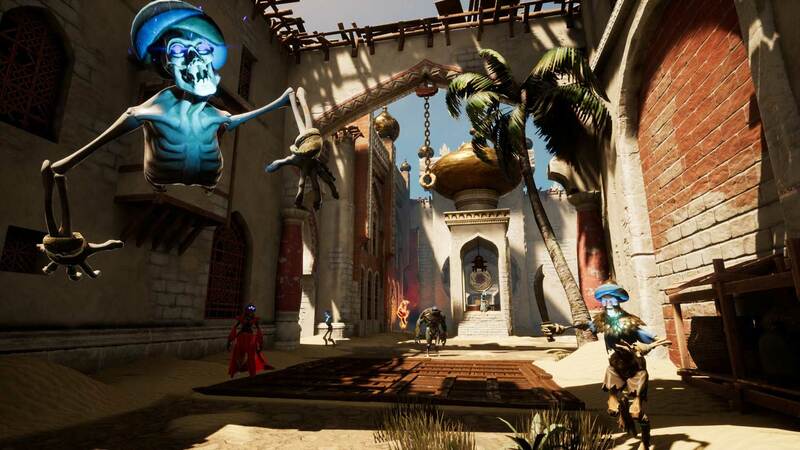 Become a daring thief in City of Brass, a punishing first-person rogue-lite filled with treasure, traps and ghoulish foes. 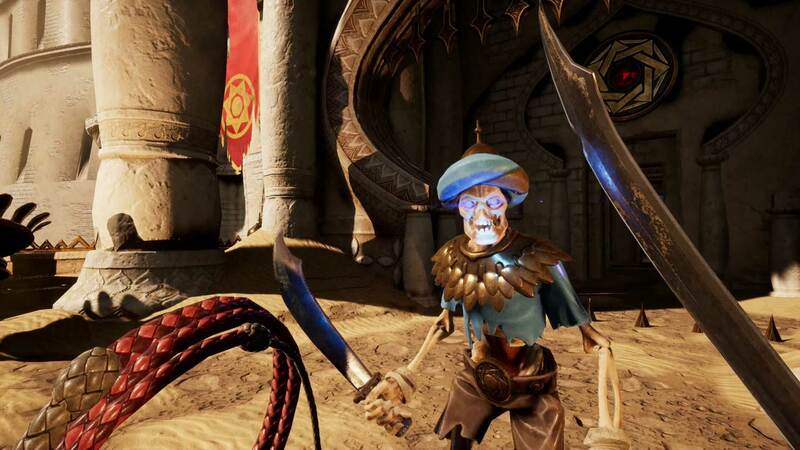 Armed with scimitar and a versatile whip, you’ll lash and slash, bait and trap your way to the heart of an opulent, Arabian Nights-themed metropolis – or face certain death as time runs out. 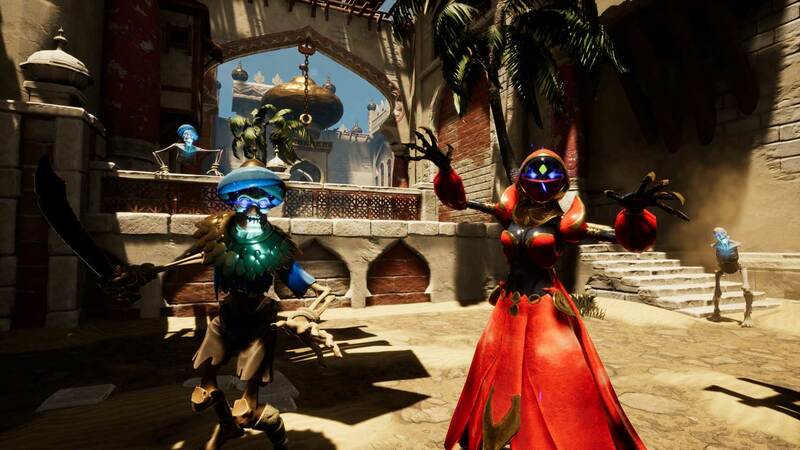 City of Brass is an excellent next step for first-person in the world of roguelikes. Its whip mechanics and strategic decisions bring it more in line with the heavy hitters in the space. The only thing holding it back from true greatness is a lack of variety in both items and boss encounters. This can be killer to any game hoping to have players run through randomized runs and severely limits its appeals to the genre faithful. However, if you don’t need to play for 100 hours to feel satisfied, this Arabian Night is a story well worth telling. Uppercut Games’ first roguelite is a strong entry in the crowded rogue-lite genre thanks to its amusing, thievery-based brand of creativity. Though I’ve had my fill for now, I imagine in a few weeks I’ll find myself running through the haunted halls and squares of some haunted desert setting gleefully filling my pockets with every shiny piece in sight. 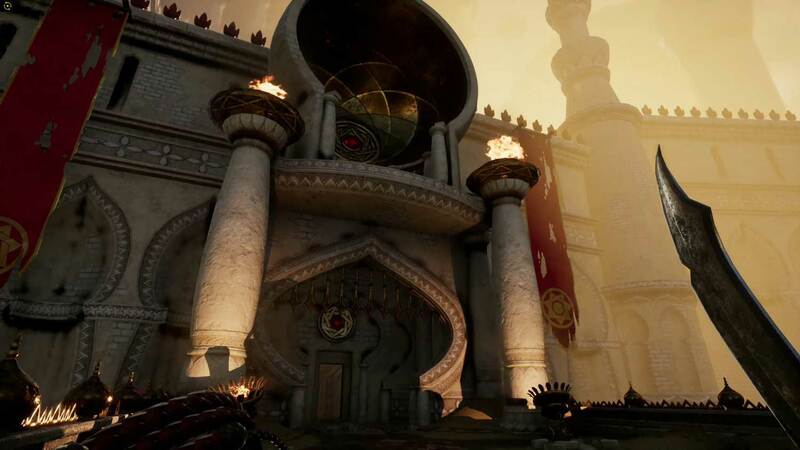 City of Brass vanta un gameplay atipico per il genere: diciassette tipi di trappola, nemici nettamente differenziati l'uno dall'altro e tonnellate di oggetti acquistabili che, combinandosi con la generazione procedurale delle mappe, garantiscono una buona varietà di situazioni. Questo non basta, però, per eliminare il senso di deja vu che dopo qualche ora si fa sentire con prepotenza, rendendo ancora più evidenti alcuni difetti decisamente fastidiosi ed elevando il rischio che il livello di sfida si trasformi in amara frustrazione. 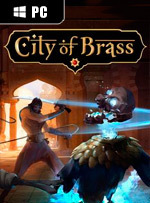 City of Brass non ha una storia appassionante da offrire, ma l'altra metà della luna è sicuramente illuminata a dovere grazie a un gameplay che si avvicina molto alle opere di Arkane. 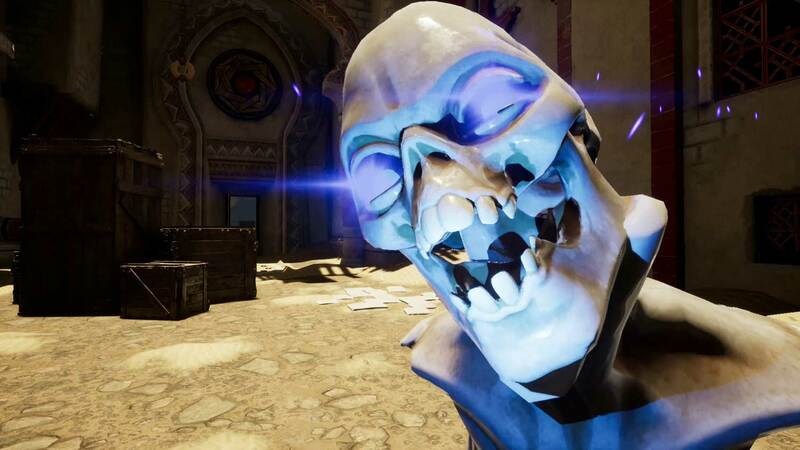 Vario, mai scontato e studiato per essere "interpretato" liberamente da approcci differenti, il titolo di Uppercut Games perde forse un po' del suo fascino di fronte a quella croce chiamata proceduralità, che è la morte della creatività autoriale.